For suspected elder mistreatment in the home, Oahu call 808-832-5115. 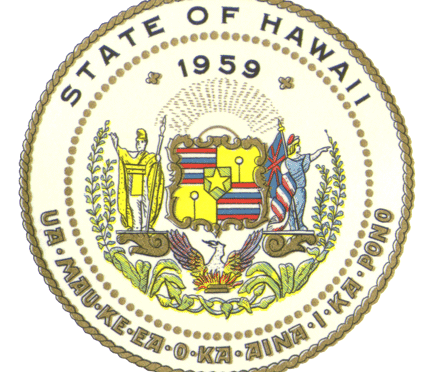 For suspected elder mistreatment in the home, Maui, Molokai, and Lanai call 808-243-5151. 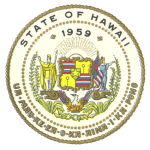 For suspected elder mistreatment in the home, Kauai call 808-241- 3337 . For suspected elder mistreatment in the home, Hilo, Hamakua, and Puna call 808-933-8820. For suspected elder mistreatment in the home, Kau, Kona, Kohala, and Kamuela call 808-327-6280. To reach the Long Term Care Ombusdman call 808-586-7268 .